This children's resource is used to practice what the children have been learning during the month. They provide hands-on activities focusing on monthly concepts as well as serve as a communication tool with families. Children will be so proud to show their families what they are learning! The Journals are bound 16-page booklets with perforated pages. 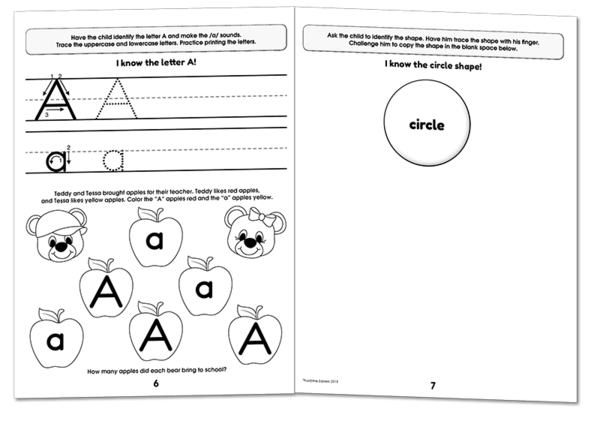 They provide printing practice for letters and numbers for older children and additional theme-related pages for enhancing critical thinking skills.